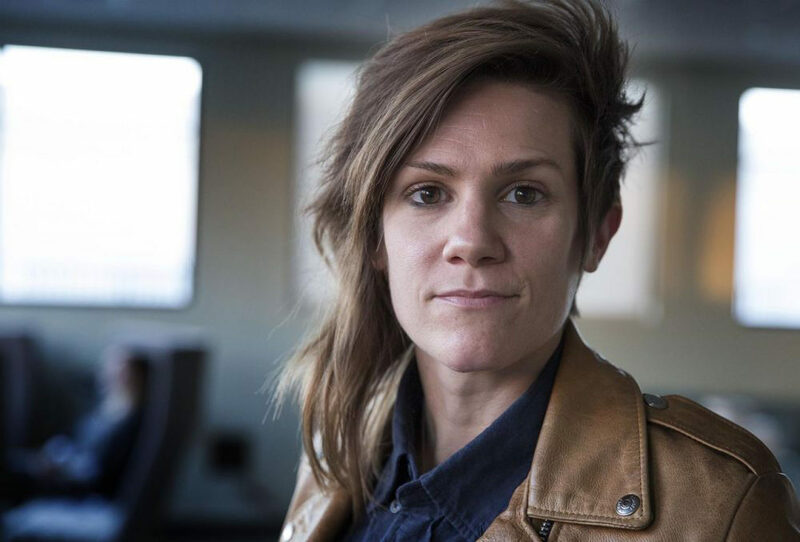 Prior to her free show in Houston this weekend, Cameron Esposito talks about all the odd jobs she’s had to do before making it in comedy — and how they helped her career. 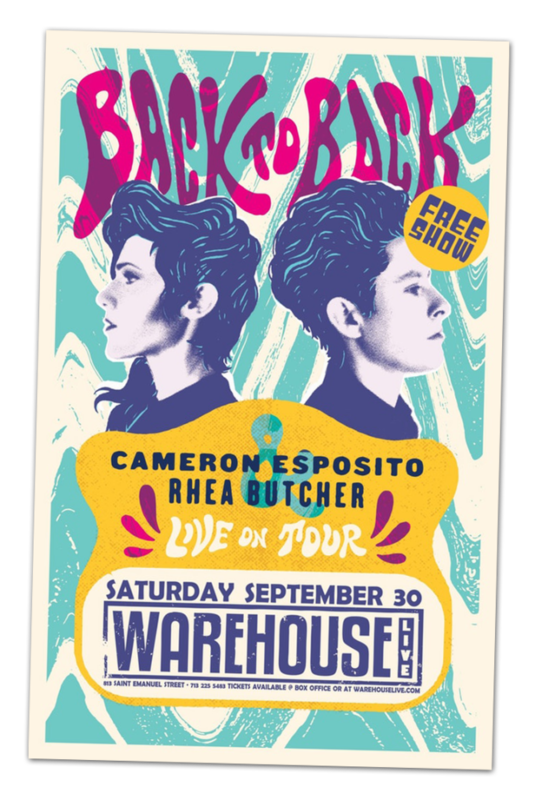 Comedians Cameron Esposito and Rhea Butcher have announced their performance in Houston Saturday (Sept. 30) at Warehouse Live will be free, as a gesture to those in the city effected by Harvey. The pair are married and are on a multi-city stand-up tour called Back To Back. 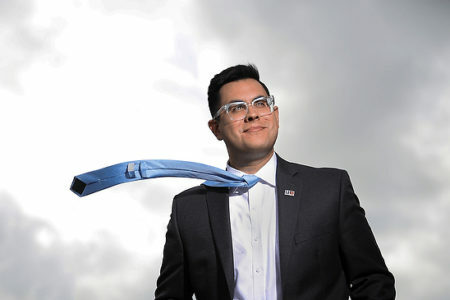 Esposito and Butcher are the creators and stars of the TV comedy series Take My Wife, and they’re the first gay, married couple to co-create and co-star in a television show. Back in 2015, Houston Matters producer Michael Hagerty talked with Esposito about some of the interesting things she had to do until she made it in comedy – from more normal jobs as a law clerk and as a nanny, to some more unusual jobs – such as circus ringmaster and sports mascot. But now, it’s safe to say she’s made it. 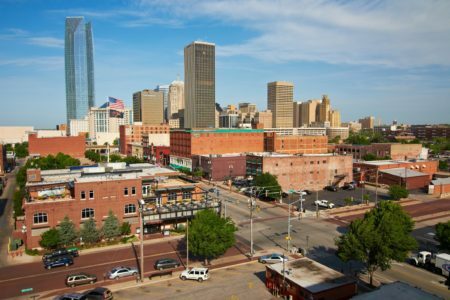 She performs across the county, has her own TV show with her wife, and has been on national TV numerous other times – including one late night performance where Jay Leno called her “the future” of comedy, which you can see in the video below.